There is nothing quite like the look and feel of wood floor, whether for interior or exterior. It is one of the more popular choices for residential applications, but a wet or highly glossy wooden surface can prove perilous, particularly in areas like stairs, ramps, and decking. Anti slip paint for wood solves these safety concerns. It is of paramount importance that you address possible slip areas in your house or business, to prevent injury and protect yourself from slip and fall liability. In this article we will outline the various anti slip paint for wood options and a list of available products, as well as the best choices for your property. If you choose to mix a coating yourself, keep in mind that the ratio of aggregate:paint is vitally important for the effective application of your coating. Too much or too little and you will have a coating that does not stick or one that does not produce the desired effect. Aggregates you can use for this include sand, plastic grit, even ground walnut husks, and there are manufacturers who produce non skid paint for wood additives. 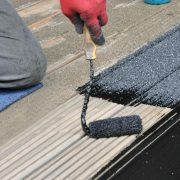 While your primary need is to combat slipperiness, one of the significant aspects of a job is the finish. Particularly with an attractive substrate like wood, it may be important to retain the appearance of the substrate through the coating. Anti skid paint for wood comes in different finishes and colors. It comes in clear treatments and which include transparent aggregate as well as in different wood tints and paint colors. In the product table below we have outlined some of the different non slip paint for wood products available in the US, as well as their relevant properties. 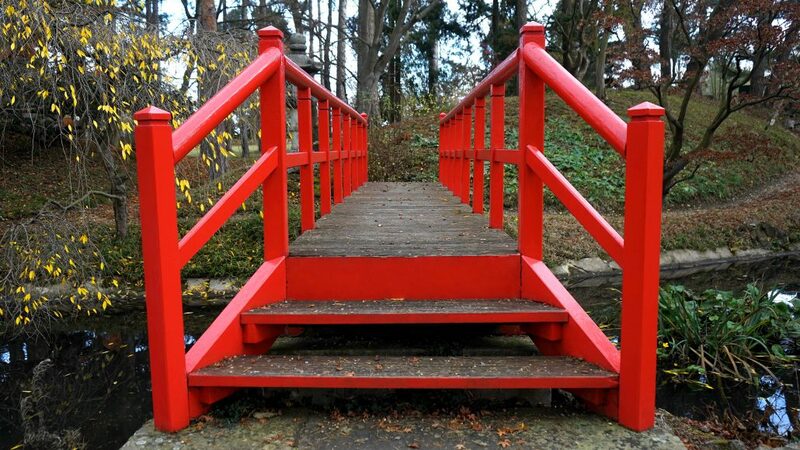 There are many non slip paint for wood products available on the US market. Below is an overview of the products available, along with a brief description and a price indication. If you would like any more anti slip paint guidance, or have a project you need coating for, please get in touch! Our experts are here to help, just use the “Request a quote” button at the bottom of the article.